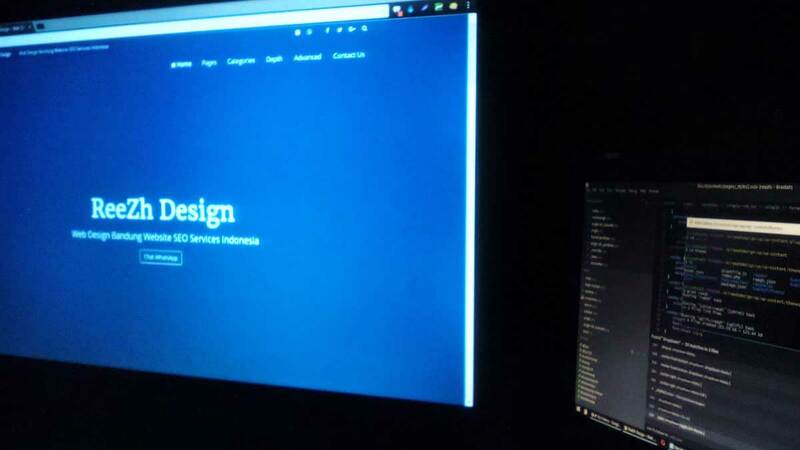 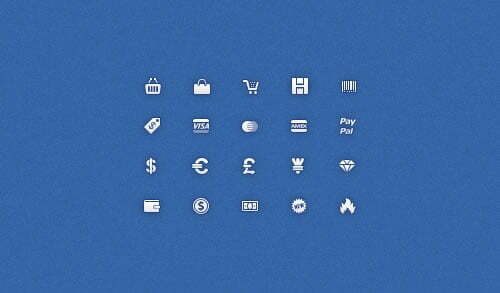 Every web designer loves to have high-quality icons at their disposal. 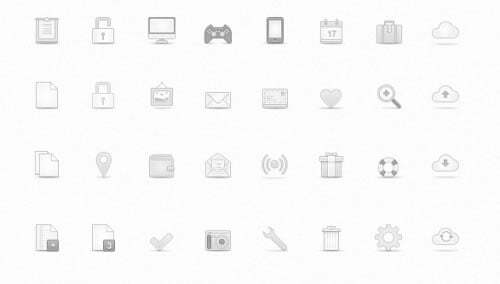 While creating your own custom icons for your projects is an option, it’s rarely practical. 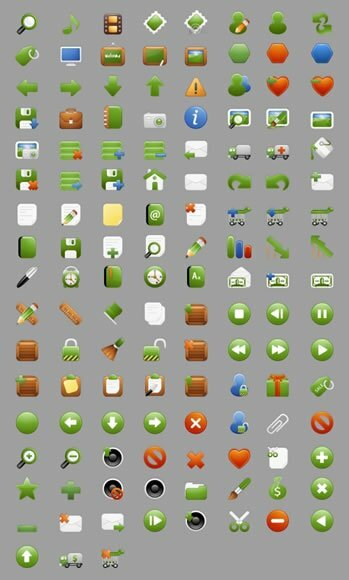 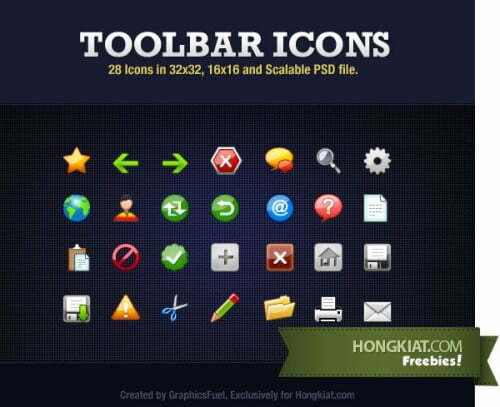 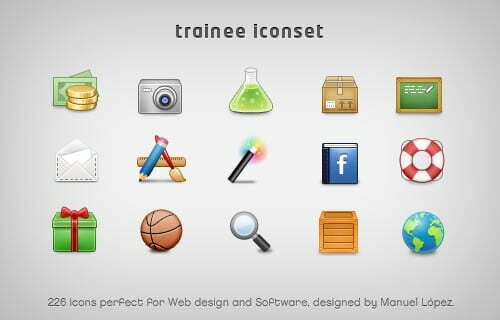 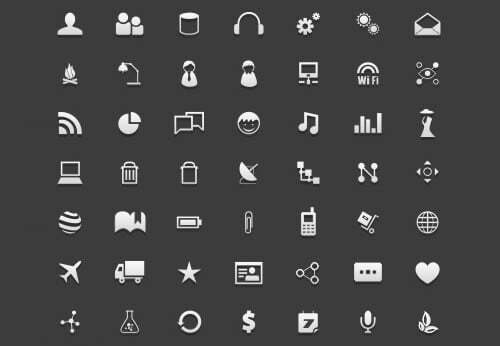 There are plenty of quality icon sets available for purchase, but fortunately, there are also some free icon sets out there with professional quality. 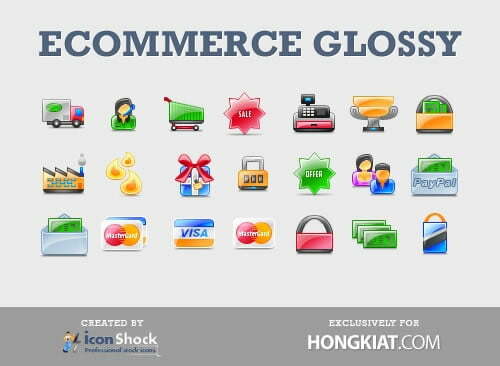 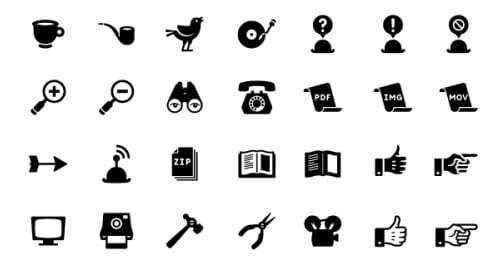 These free icons sets are some of the most useful and helpful resources because of the time they can save and because of the impact they can have on the sites that you are desigining. 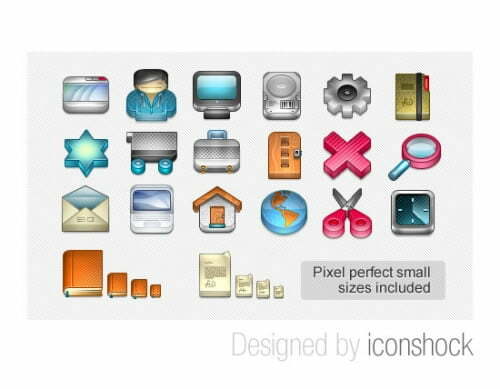 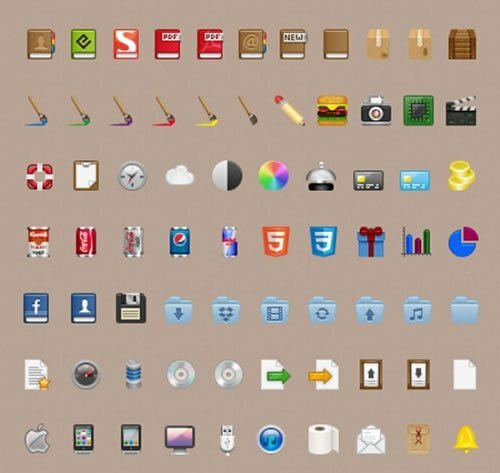 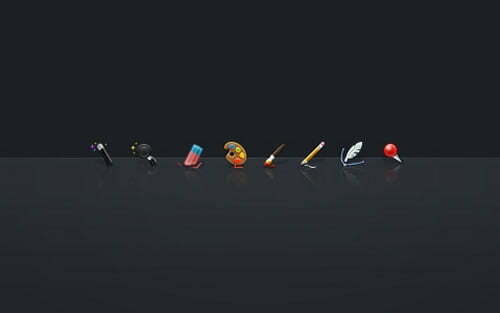 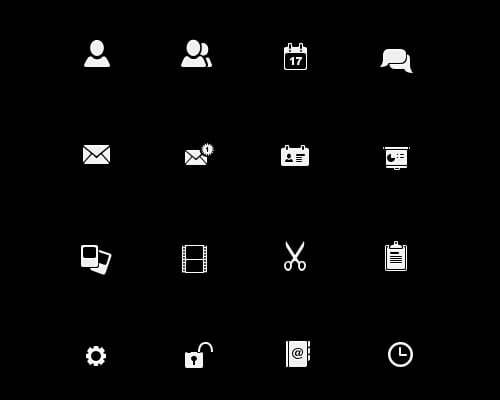 The icon sets showcased here will be great additions to your arsenal. 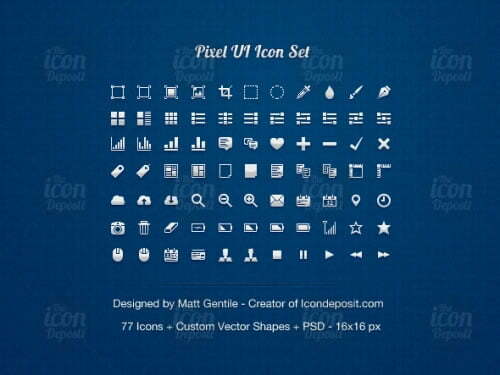 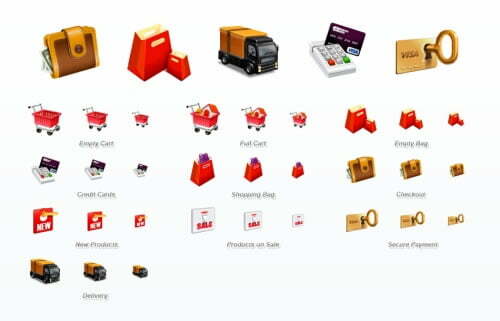 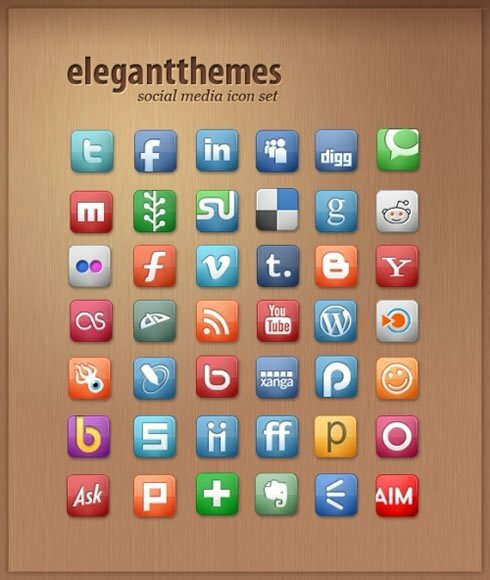 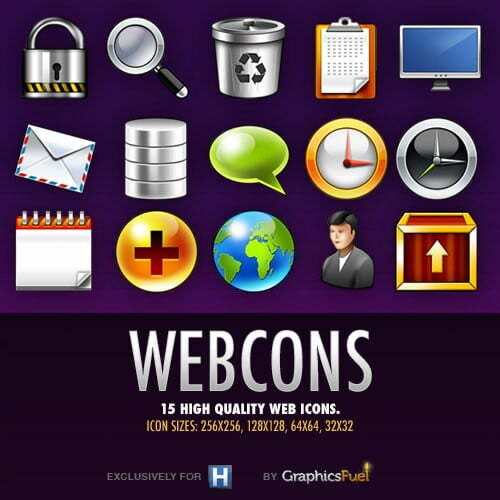 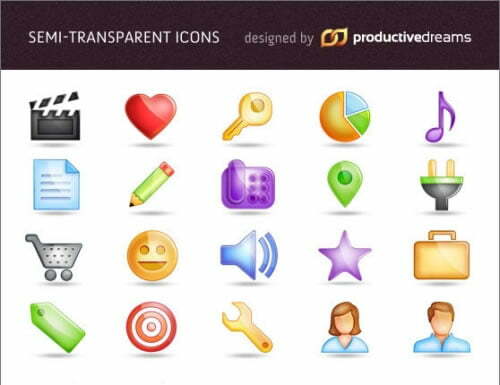 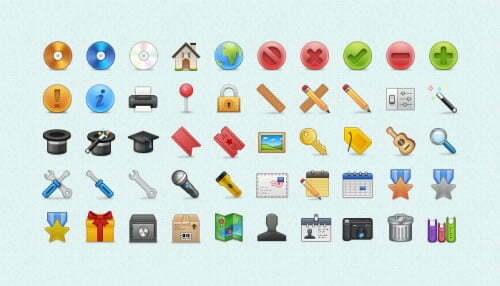 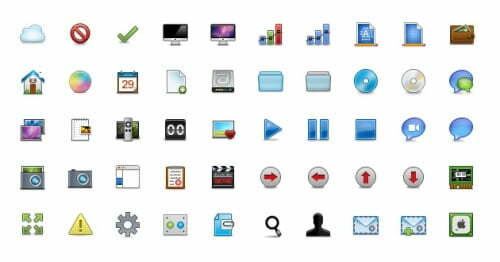 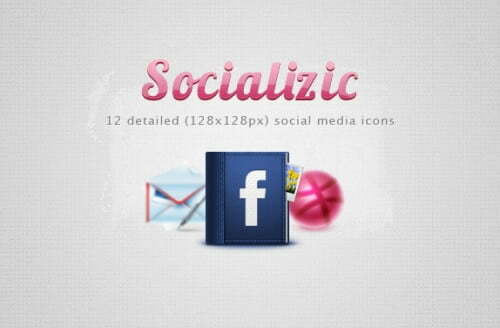 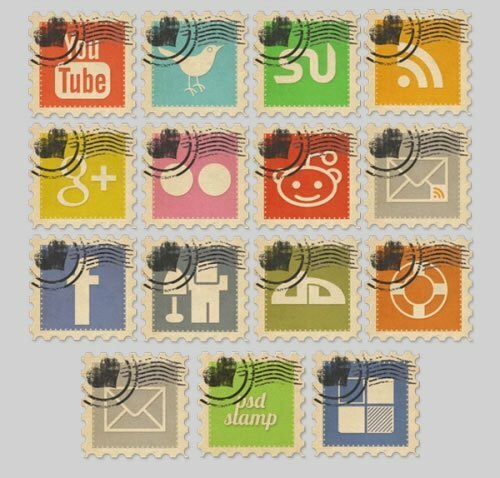 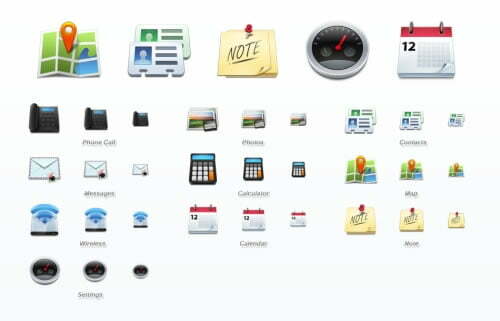 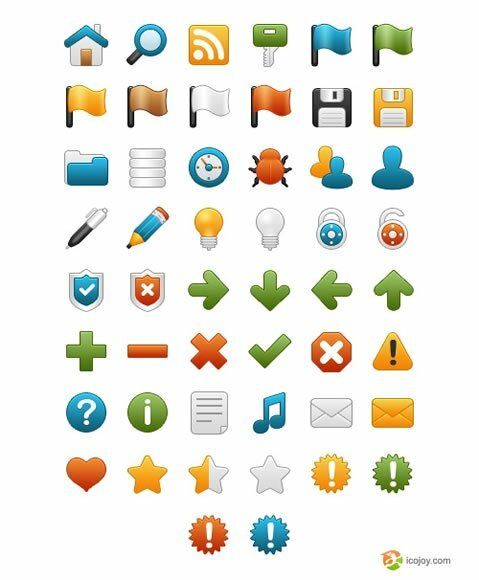 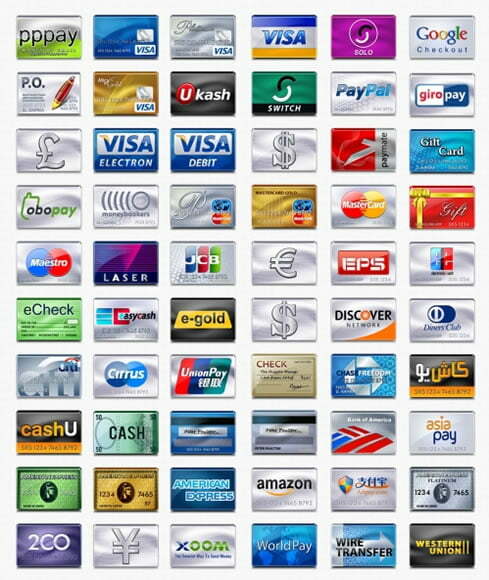 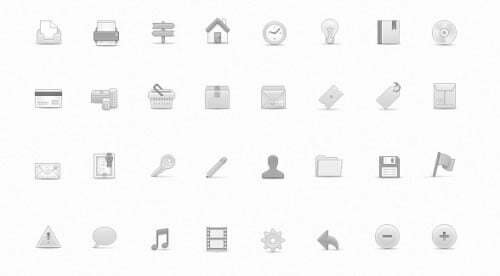 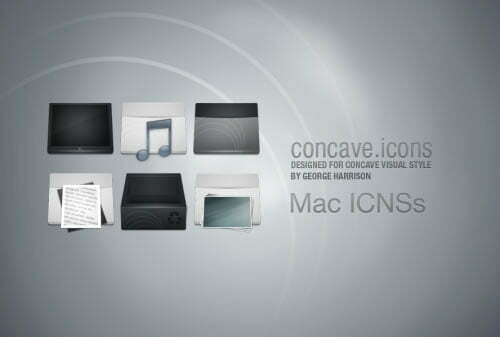 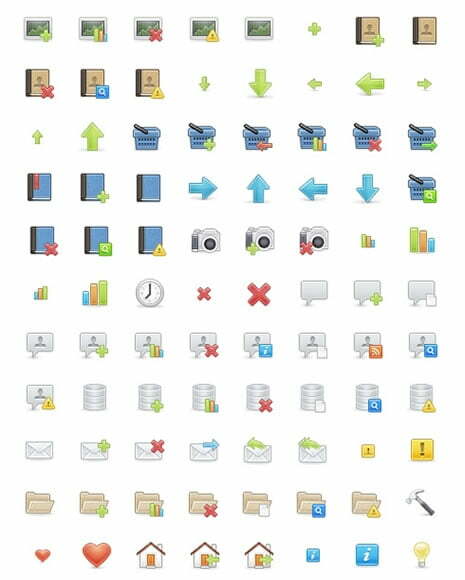 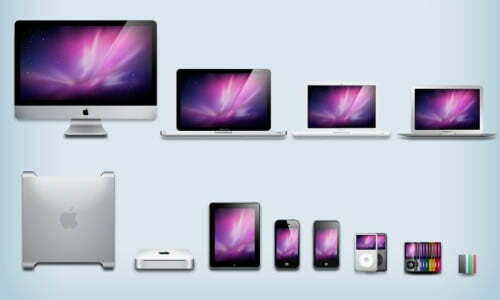 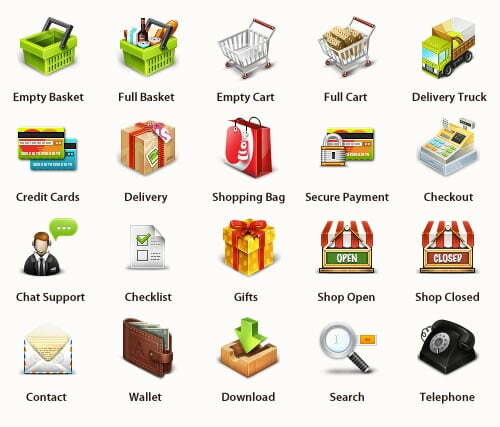 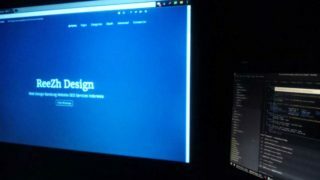 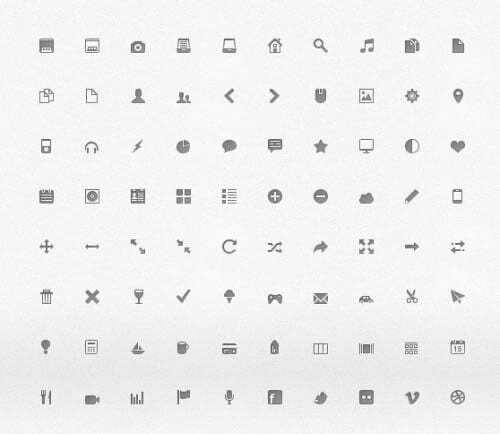 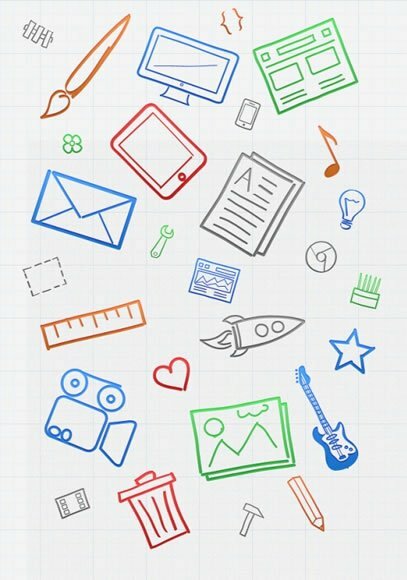 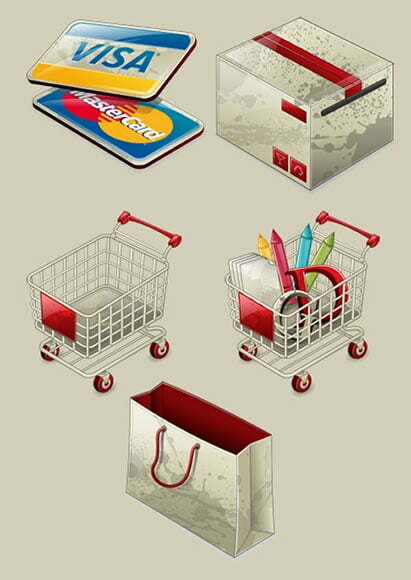 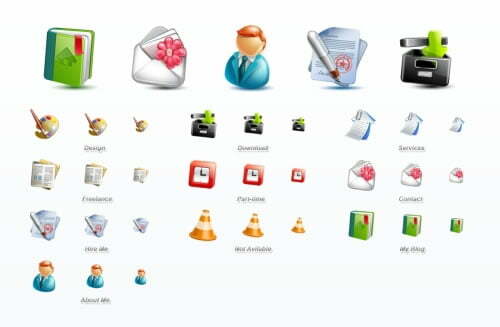 There are a wide variety of different types of icons, styles, and sizes. 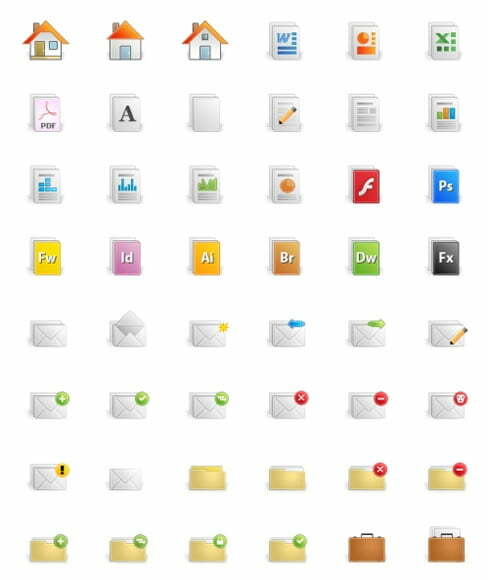 You’ll certainly find at least a few sets that you can put to good use in your own work.